High quality frosted LED globe bulbs from Philips, the warm light given off is perfect for furthering a warm homely atmosphere. Compatible with all E27 Edison Screw fittings which can hold a A60 globe bulb; these bulbs perfectly match the colour temperature of traditional incandescent bulbs, while using only a fraction of the energy. NO, this LED model is NOT dimmable. 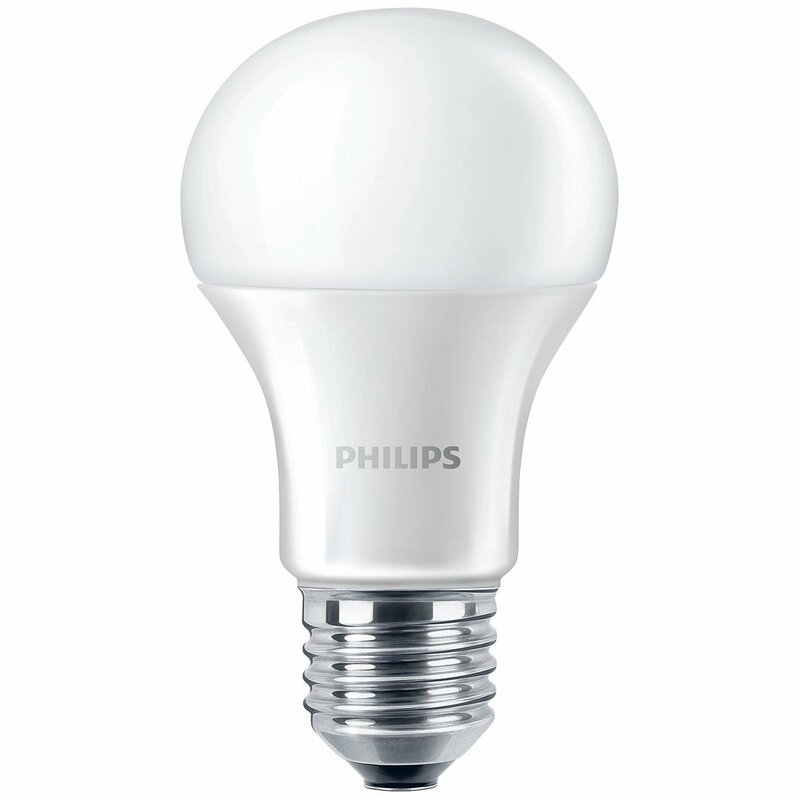 If you have a dimmer switch, check out the Philips Dimmable 6W A60 E27 Edison Screw LED!